Jubah Zara kids is our new and exclusive design for girls from 2 year old till 12 year. 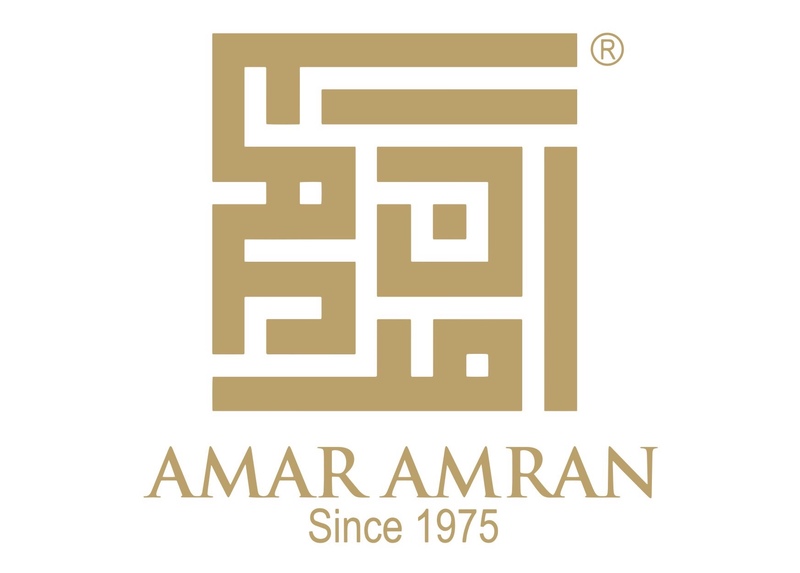 The patch lace at the hands of the jubah itself brings its own unique design. 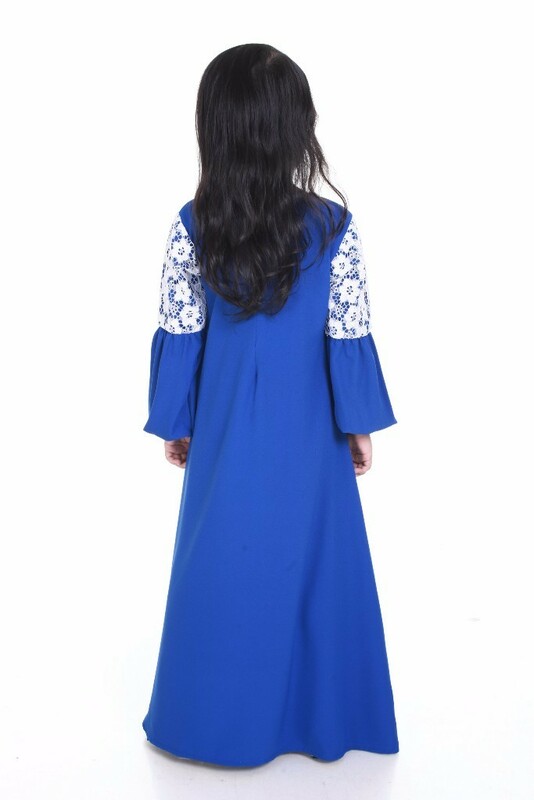 The princess cut of the jubah with high quality of crepe material itself brings stylish and comfort for the child.